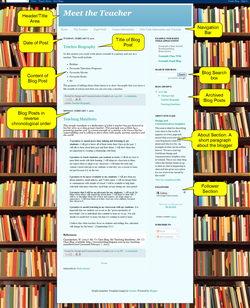 A blog is a form of online journal. Blogs offer your pupils an area to reflect on their learning, upload work for review, and many other very useful applications. You may say, "why not just keep a paper journal? ", the simple answer to this is that blogs allow for the use of text, images, links and video which an everyday journal could never wish to incorporate. Allowing pupils to include text, images, links and even video means that they can express their views and feelings in a very rich and varied way that best expresses their learning. 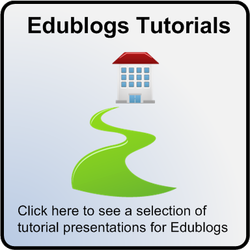 How can you use blogs in your classroom? What Affordances do blogs offer you and your pupils? Blogs allow this sociability by allowing people to subscribe to other people’s blogs and a large part of blogging is giving and receiving comments on blog posts. According to Jonassen et al. (1999) blogs have, “the potential to both liberate and tie learners together” which in turn can create, “dynamic learning communities” (Boulos et al. 2006). As so many pupils are actively social on the internet already (e.g. Facebook) it is obvious that your pupils crave connectivity and the ability to socialise on the internet and blogs are a means of doing this. The main way that blogs can be used for “collaborative information discovery and sharing” is by placing useful links to other websites on blogs and also becoming a “follower” of a blog to enable people to see when new content has been added. Creating content is the premise of blogging. 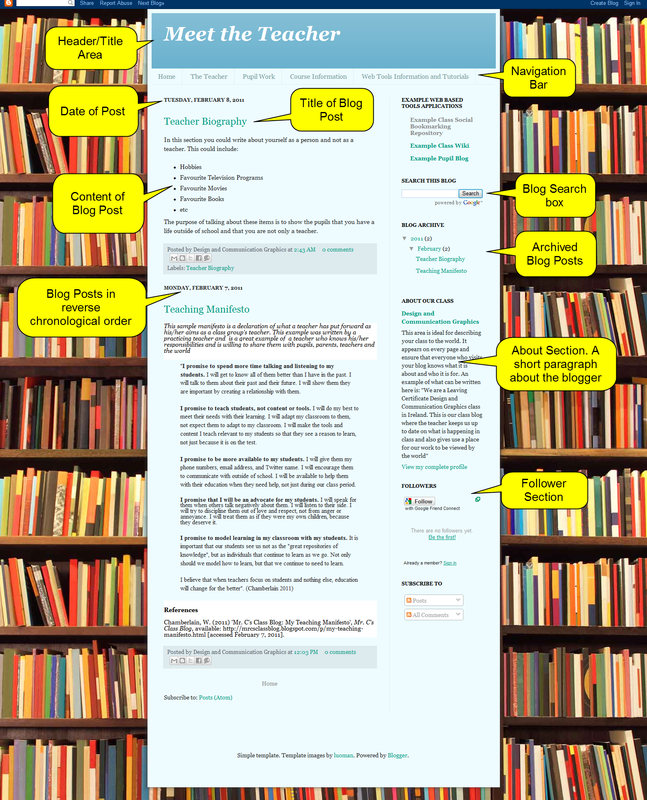 Blogging allows pupils to add new information to their blog quickly and easily. 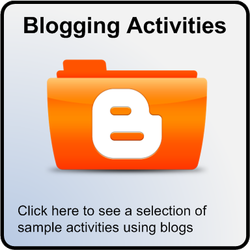 Blogs allow your pupils to collect all of the knowledge and content that they have created themselves and find even more knowledge on other pupils' blogs around the world to create large learning communities online. Boulos, M. N., Maramba, I. and Wheeler, S. (2006) 'Wikis, blogs and podcasts: a new generation of Web-based tools forvirtual collaborative clinical practice and education', BMC medical education, 6(1), 41.